Social Responsibility | MD Accountants & Auditors Inc.
We believe in sharing our success and appreciation with the community and our clients. Our vision of “Financial Leadership Through Professional Excellence” goes hand in hand with our corporate social responsibility offerings. We have made donations to the following charitable organisations on behalf of our clients, as we continue to work with and support those in need. 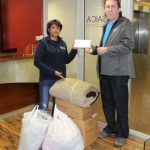 This year, we donated 40 blankets and 12 beanies and made a cash donation to those less privileged than us as part of the SAICA Blanket and Beanie Drive. 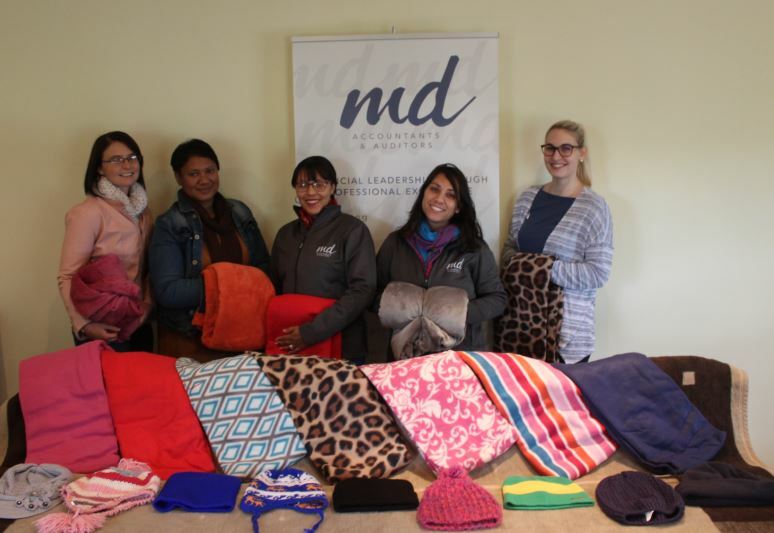 On behalf of the Southern Region, I express my sincere thanks to you and everyone at MD Accountants & Auditors for the generous donation of Blankets & Beanies, and funds towards the Mandela Day Blanket & Beanie Drive. Tygerberg Hospital children’s wards. We went into 5 wards and handed out 105 blankets and also gave each child a party pack. We were so inspired by the children’s hope and courage, and are humbled by the fact that we got to serve them in some small way. Healing Hands Foundation in Port Elizabeth – Our members in Port Elizabeth collected and handed over two boxes of beanies, blankets and gloves. Healing Hands Foundation is a Non Profit Organization and caters for disadvantaged people of Port Elizabeth by offering nutritional meals, educational awareness campaigns and a safe house for victims of crime. The Collection in East London is ongoing until the end of July 2018. We thank you for the role that MD Accountants & Auditors played in helping us exceed our goal, and look forward to your participation in future campaigns. Thank you for your continued and valued support. Wishing all our Muslim staff, clients and colleagues Eid Mubarak. And in the spirit of giving, we have made a donation to The Mustadafin Foundation. The Mustadafin Foundation was established in 1986 during the Apartheid era. It emerged as a result of political unrest and violence in the Crossroads township. Crossroads, at that time was isolated and violence that erupted was due to faction fighting. It had a devastating effect on the local community, particularly women and children. This material is from The Mustadafin Foundation website, click here to read more. CSI Link have identified a gap in the market for smaller to medium sized enterprises who have money allocated to Corporate Social investment(CSI) and need maximum returns with minimum effort. They will ensure that the company’s desired spend is linked to carefully selected NGO’s, reducing admin and hassle for companies whilst ensuring they get maximum B-BBEE points. 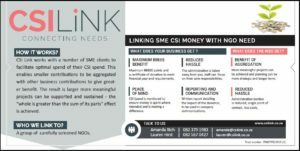 For more details, please see their flyer and website at www.csilink.co.za . We assist Mhani Gingi in a business advisory capacity. Mhani Gingi – when translated into English – stands for a caring industrious woman who is always looking for lasting solutions to social problems. 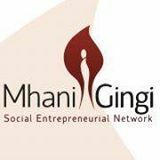 Mhani Gingi is a non-profit organization that strives to provide innovative business solutions which are sustainable and profitable and contribute towards alleviating poverty in South Africa. This material is from the Mhani Gingi website, click here to read more. Atlantic Hope believes that every child should have the best possible start in life. We serve as an immediate and temporary safe haven for newborns and infants who have been abandoned, removed from their parents care, or are awaiting adoption. This material is from the Atlantic Hope website, click here to read more. 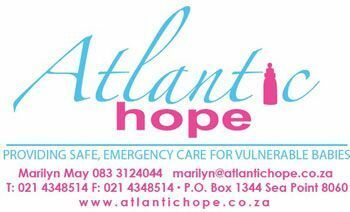 Please click here to view a beautiful video made by Atlantic Hope. The work that they do is truly extraordinary. 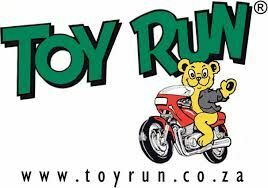 Toy Run® has become an icon in South Africa since its inception in 1982 and is celebrating 30 years of giving and caring for those less fortunate during this special time of the year. Motorcycle enthusiasts across the country will be riding out in numbers once more to participate in Toy Run events that will be hosted across South Africa. This material is from the Toy Run® website, click here to read more. This material is from the Save the Children Fund website, click here to read more. We at Save the Children Fund, Cape are all recipients of that “gift” he mentions. Since our official registration in July 1953, teams of volunteers, many of them no longer with us, have given time and energy into making a difference in the lives of thousands of vulnerable children, with our health, nutrition and Early Childhood Development programmes. You and your staff at MD Accountants and Auditors Inc, have been part of that volunteer team for many years as well- by giving us your time and energy pro bono. It is thanks to your firm’s generosity in preparing the Annual Financial Statements for Save the Children Fund, Cape, that we have had peace of mind regarding this essential task being completed efficiently and on time year after year. Our Chairperson Glen Christie believes your firm was already involved with us from the 1990’s? We thank you sincerely for loyally supporting our organization for so many years. Liz McKenzie, Glen Christie, Jane McKenzie, our committee and all our volunteers. “There can be no keener revelation of a society’s soul than the way in which it treats its children.” Nelson Mandela. For more than 20 years, OneSight has been committed to providing clear vision to millions in need through the hand-delivery of primary vision care and eyewear. We also donate millions of dollars to fund research towards the prevention of optical diseases. This material is from the OneSight website, click here to read more.